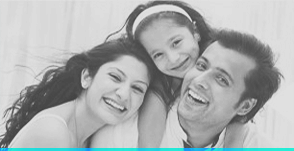 Pramodini Diagnostics is one of State’s biggest one-stop diagnostic centre located in Vijayawada. 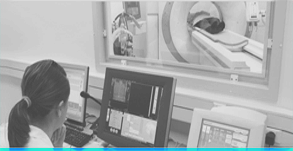 We provide the best radiology and laboratory services for a variety of diagnostic needs. Reliability and trust for our diagnostic centre is built on the latest technologies that we have, along with the matchless medical staff with years of training and experience. Bringing personal care, technology driven diagnosis and doctor’s consultation all under one-roof, Pramodini Diagnostics’ only aim is to provide seamless patient care. Pramodini Diagnostics offers the most advanced and comprehensive range of Radiology Services in the heart of Vijayawada. 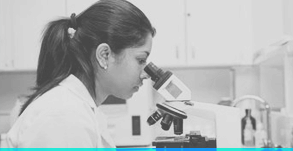 Pramodini Diagnostics also offers a full range of laboratory services from collecting blood samples to developing new treatments. Pramodini Diagnostics offers various packages starting from Basic Child Health check up to Advanced Heart check up. We went to Pramodini Diagnostics for health checkup, Excellent Staff and Management were very courteous and very friendly. we got our reports on time. we highly recommend Pramodini Diagnostics to everyone. We have been visiting Pramodini Diagnostics from past 2 years for our routine checkups (every month) and the reason behind us being so loyal is the hospitality of the staff, the range & quality of services & the cleanliness of the centre. We never had a bad experience or a misleading report in the past 2 years and that is something to vouch for. I have visited Pramodini Diagnostics.People are good, they are good service oriented, collecting samples in a friendly manner, collecting samples at home also available. reasonable price.A Good Diagnostic Centre in Vijayawada with reasonable price. The service is good and the prices are reasonable. The way the management treat people is good and I recommend this lab to my friends and relatives. My sister in law had a constant headache problem and doctor advised her to go for MRI test. We were well received by the front office. They explained us in detail what they are going to do and why they are doing it. I Liked the way which they had explained each and everything in detail.